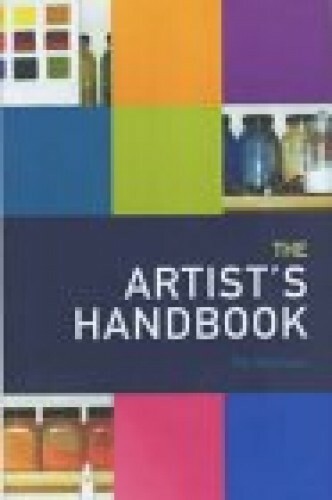 The Artist´s Handbook provides artists with in-depth, practical information on the materials, equipment and skills necessary for all areas of artistic practice. 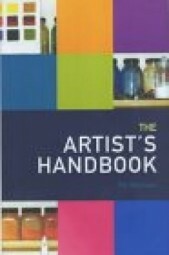 Topics covered include advice on how to select appropriate art materials, including paints, brushes, canvasses and drawing materials, techniques for making your own pigments, glue, varnishes and paper, advice on how to achieve the best results from both manufactured and hand-made materials, the best methods of storing and preserving finished artworks, and health and safety precautions. Kundenbewertungen für "Pip Seymour: The Artist´s Handbook"